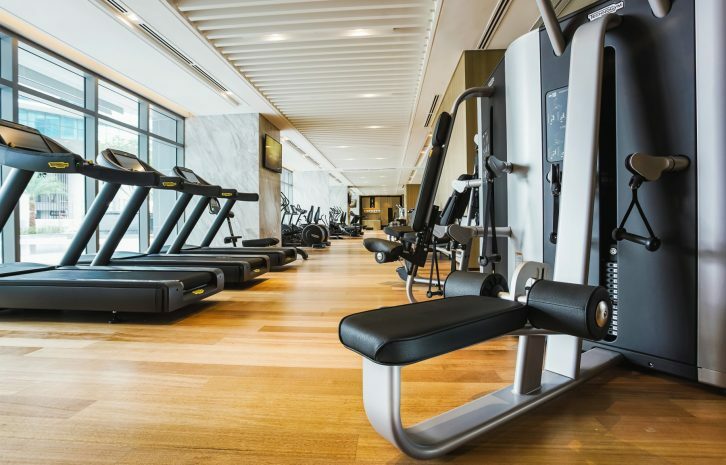 When you don’t feel like leaving the comforts of our luxury hotel, Sofitel Kuala Lumpur Damansara brings wellness to you. 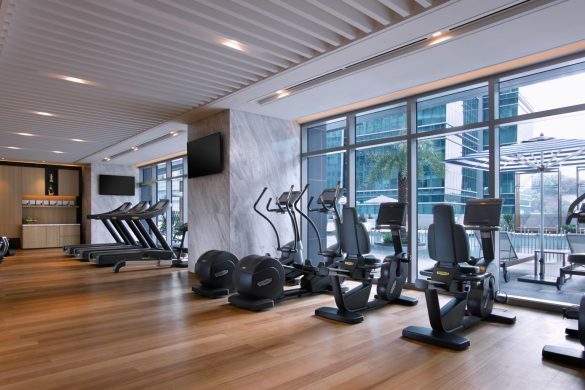 Stay fit with a 24-hour SoFIT gym and outdoor pool. Malay, Chinese and Indian massages using French techniques entice you at the SoSPA. You can also luxuriate in the first hamman in the area.